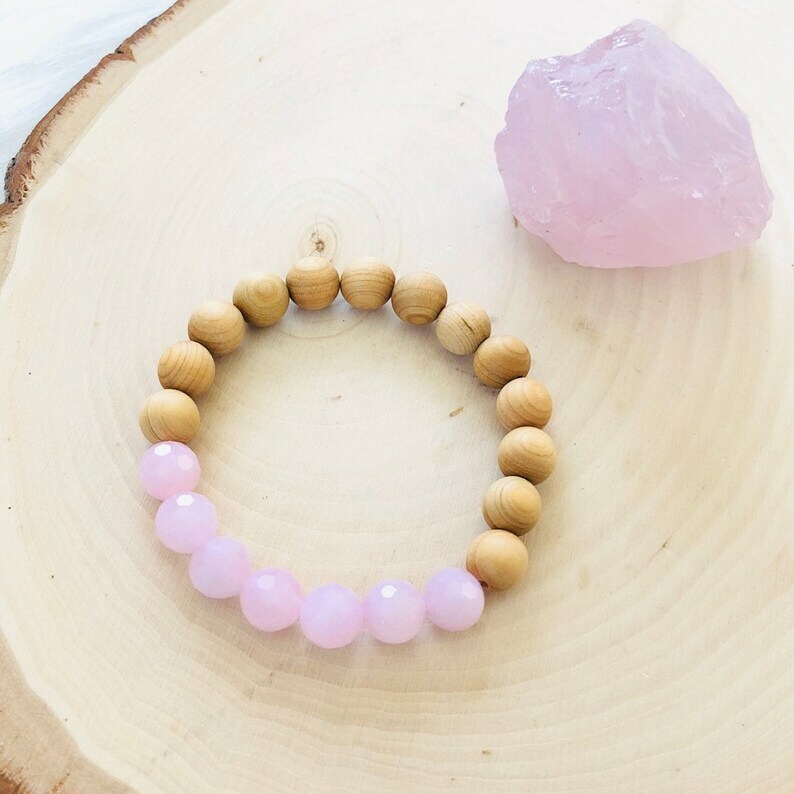 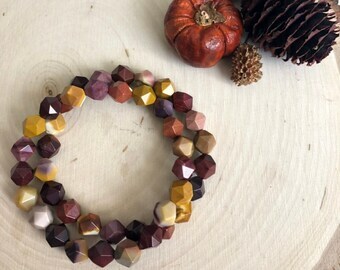 gorgeous high-quality faceted Madagascar rose quartz and cedar wood yoga/meditation mala bracelet. 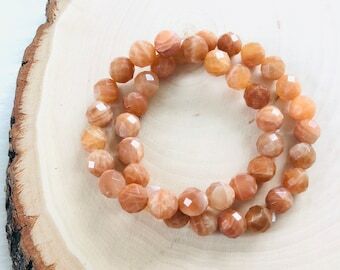 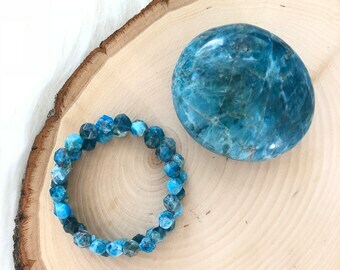 wear alone or pair with another GLOW designs favorite! healing energies : unconditional & universal love, compassion, kindness.